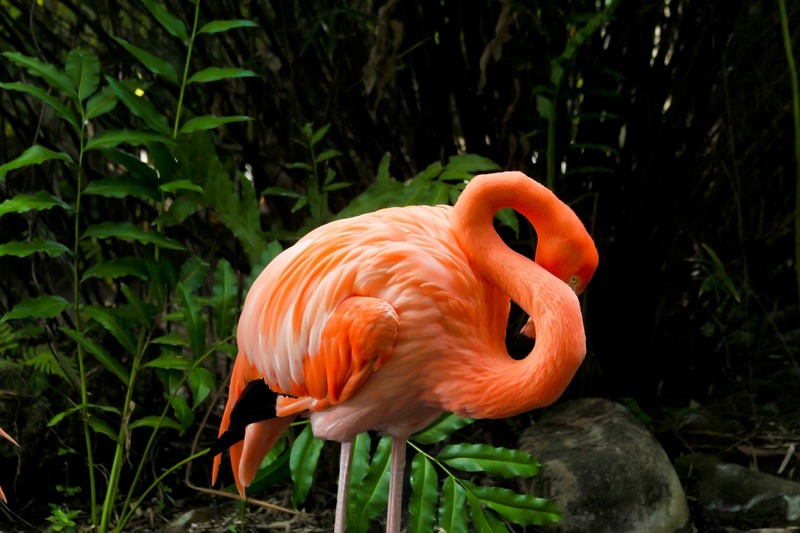 Meet the Famous Flamingos of Dreams Punta Cana! If you’ve stayed at Dreams Punta Cana Resort & Spa before, then you are likely very familiar with our beloved family of flamingos! Residents at Dreams Punta Cana since they were babies, the four flamingos that roam our grounds are extremely friendly and love having their pictures taken. They’ve been living on our property for over ten years now and have become famous with our guests who love seeing the four siblings out and about at the resort. Of our four flamingos, we have three males and one female. If you’re looking to spot our four feathery friends, you’ll most likely find them in their favorite spot by the pool area. They spend most of their time in the water with their neighbors, the koi fish and a small duckling, who you can also spot on our property. 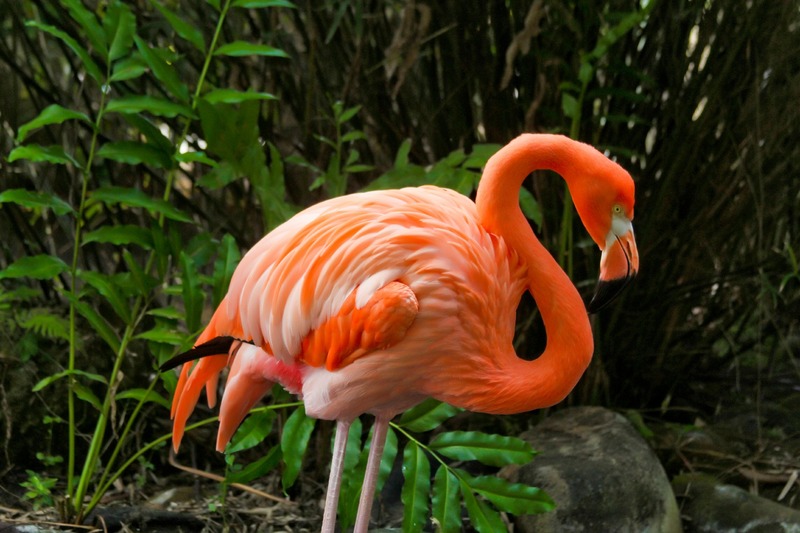 Meet the famous flamingos of Dreams Punta Cana Resort & Spa! The flamingos at Dreams Punta Cana Resort & Spa love posing for pictures! 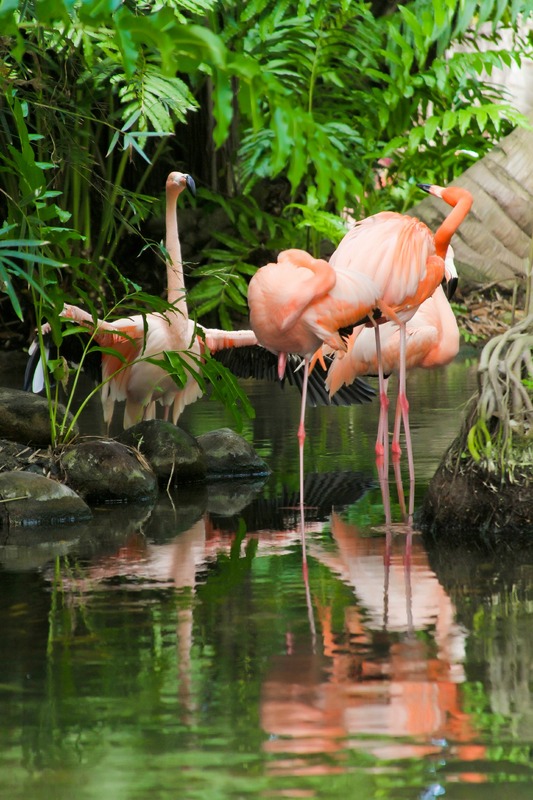 The flamingos at Dreams Punta Cana Resort & Spa spend most of their time in the pond. You’re sure to spot our four flamingos during your stay at Dreams Punta Cana Resort & Spa! This flamingo at Dreams Punta Cana Resort & Spa was feeling a little camera shy! Secluded in a lush tropical paradise, Dreams Punta Cana Resort & Spa provides stunning ocean views and palm-studded beaches surrounded by flourishing vegetation. This Unlimited-Luxury® resort is an undiscovered treasure offering one of the largest pools in the Dominican Republic which flows from the lobby down to the beach and comes complete with a swim-up bar and attractions throughout. Kids can enjoy activities and entertainment at the Explorer’s Club and teens can chill out in the Core Zone while adults relax poolside or at the full service spa. 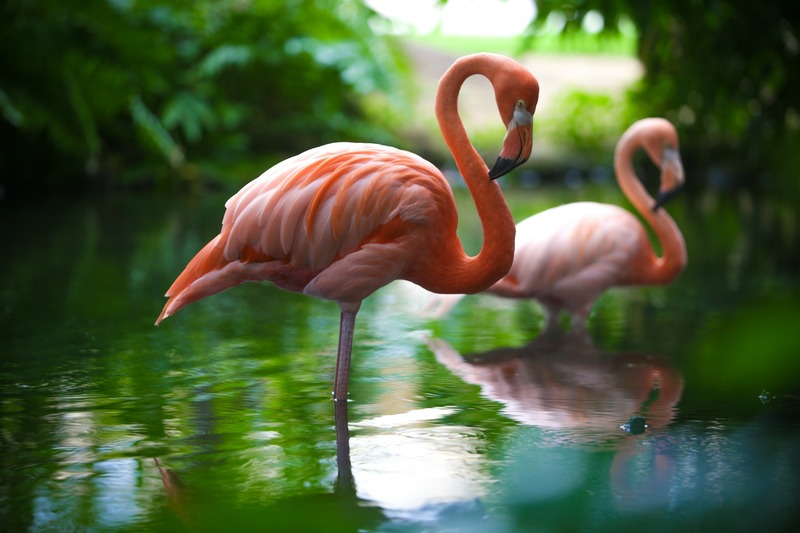 Ready to join us in Punta Cana and meet our famous family of flamingos? Plan your getaway to Dreams Punta Cana now and save up to 40% off your stay and receive up to $400 USD in resort coupons when you book by September 30, 2015 with this limited-time special offer. This entry was posted in Dreams Punta Cana, Dreams Resorts & Spas and tagged Dreams Punta Cana, Dreams Resorts & Spas, Flamingos, wildlife. Bookmark the permalink. ← Celebrating our Superstar Staff at Dreams Tulum! I was wondering about the mosquito population at your resort, I am concerned of contacting zika while staying!